For the first time ever, step into the midst of a zombie apocalypse! 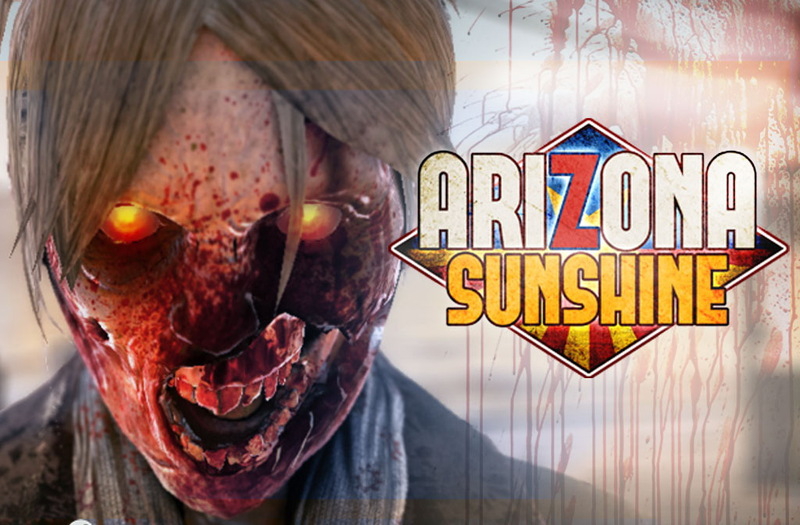 Arizona Sunshine is a Virtual Reality zombie shooter made by Vertigo Games and Jaywalkers Interactive. 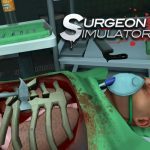 Game poses a battle for survival in a VR zombie apocalypse in which players need to navigate both the hordes of zombies coming for their brains and the scorching heat in their desperate search for human contact. Built and optimized for VR, Arizona Sunshine plunges you into a blistering hot, post-apocalyptic Arizona where you must defend yourself against gruesome undead, hungry for your brain and close enough to touch. When you hear a flash of a human voice on the radio, your hopes and beliefs are confirmed – there are still survivors out in the blistering heat of the post apocalyptic Grand Canyon state! EQUIPMENT: Requires a virtual reality headset. Real-life weapon handling: Using VR motion controllers, handle, fire, and reload over 25 different weapons with real-life movements. Enjoy a full-size single player campaign: The campaign mode is built in bite-sized VR chunks that flow together to form a full narrative. Step into the midst of a zombie apocalypse as if you were really there, and defend yourself against enemies close enough to touch. The soundtrack brings back that "The Last of Us" feel and the hordes will have you in a joyful panic. 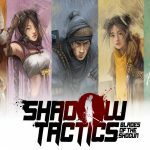 A custom-built physical animation system makes striking your undead enemies more thrilling and satisfying than ever before. Great environment, very immersive, a good mix of interaction and action but the campaign is not too fast paced that it feels like a rushed experience. Controlling a gun in 3D space emulates shooting a real gun almost perfectly. Everyone can jump in and have a good time.